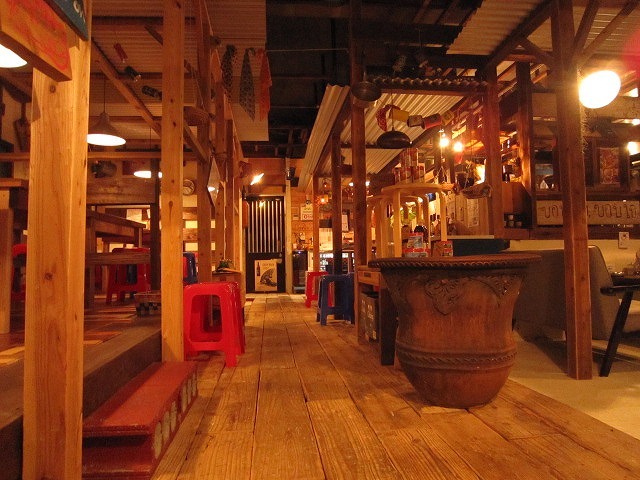 You can enjoy the best of Thai cuisine at Shirokuma. 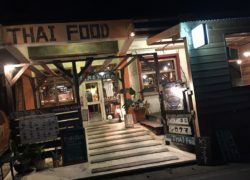 With a setting reminiscent of a street food stall in Thailand, the restaurant features 30 dishes, including tom yum soup and pad Thai, as well as plenty of non-spicy dishes that children will like. 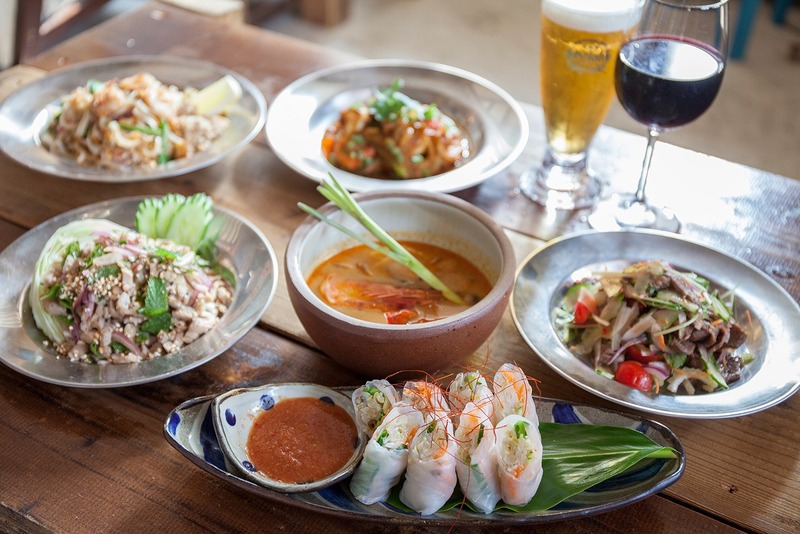 A large variety of alcoholic beverages are on offer, among them Thai beer (¥500), wine and mojitos, which are specially selected to be paired with spicy Thai food. Terrace seating is available.